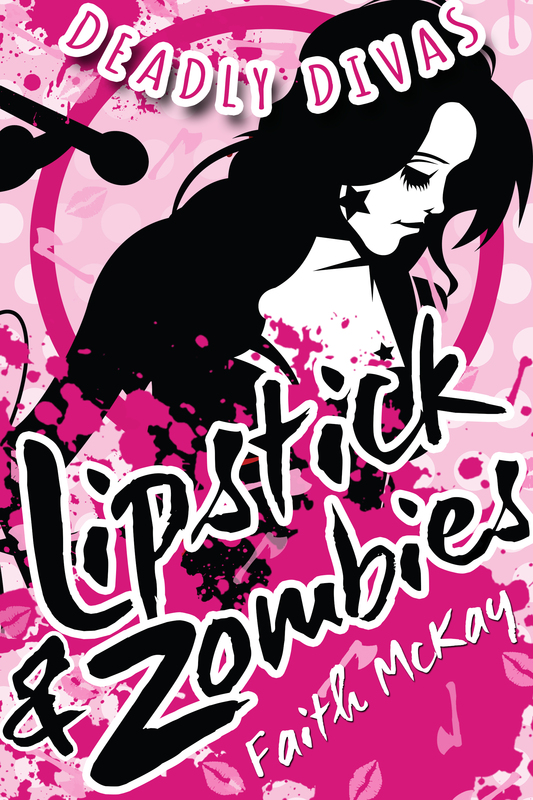 + I mostly finished BLOOD & GLITTER (Deadly Divas, #2) a little while ago. I need to look over some last proofreading notes, and format this beautiful beast. But it’s only a few hours work. 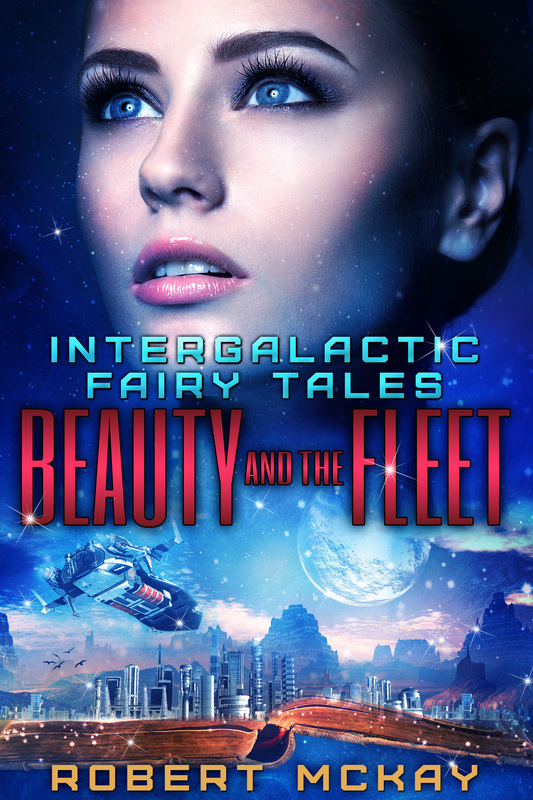 + I helped Robert McKay with the final touches publishing his newest book BEAUTY AND THE FLEET (Intergalactic Fairy Tales, #2). He actually wrote that book for me. 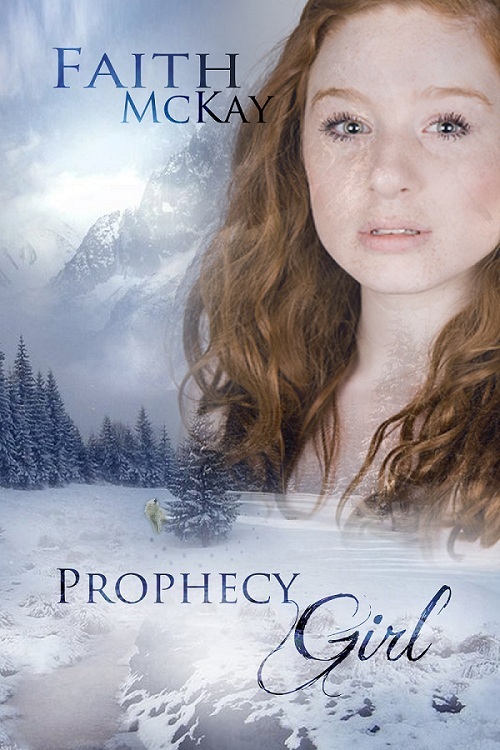 I was reading a lot of retellings and complaining that I wasn’t finding what I wanted, so… he wrote me a book. That came out yesterday! 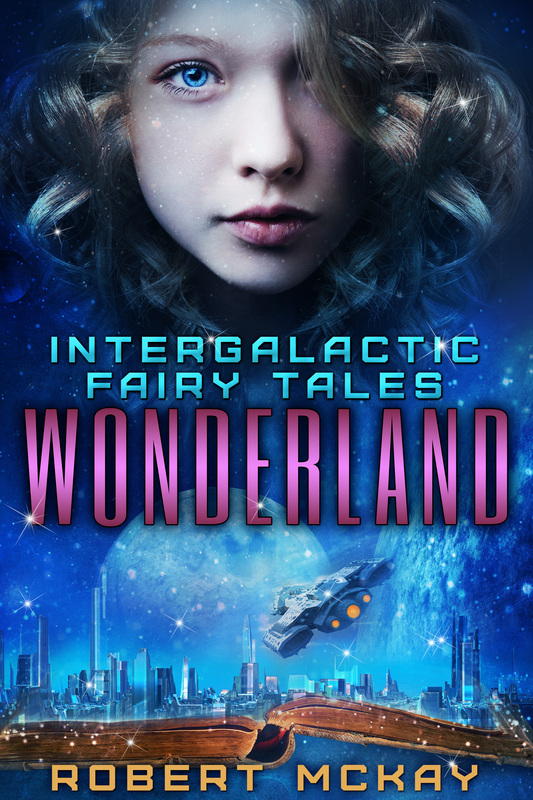 *throws glitter* If you’d like to read it, you can get this beauty on amazon. + I’ve been reading his next book, too. + Hanging out at libraries, like I do. + Making moving plans. Yes! Nope, not weird at all. I always feel empty after I’ve finished a book. I think this is why I dive straight into the next project, like a scared little bunny.